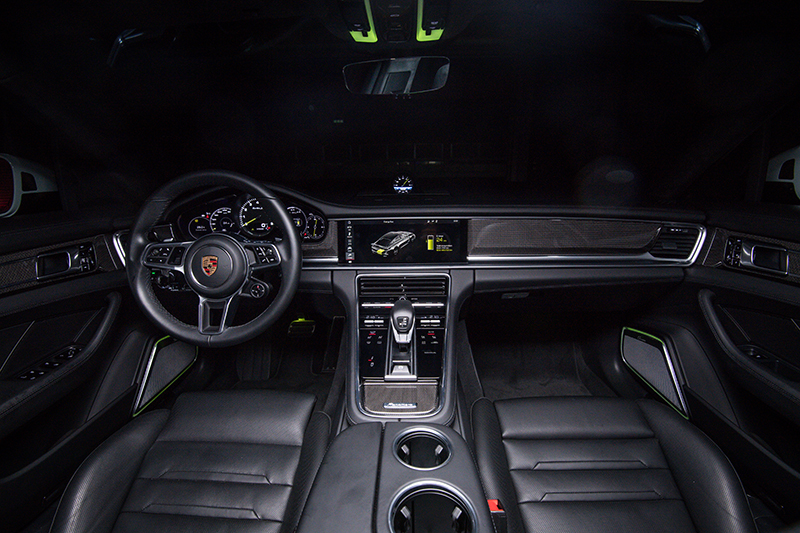 DISCUSSIONS over Porsche’s thrust into electric-powered mobility naturally centered around the carmaker’s upcoming Taycan — or the Mission E in a not-so-distant past. 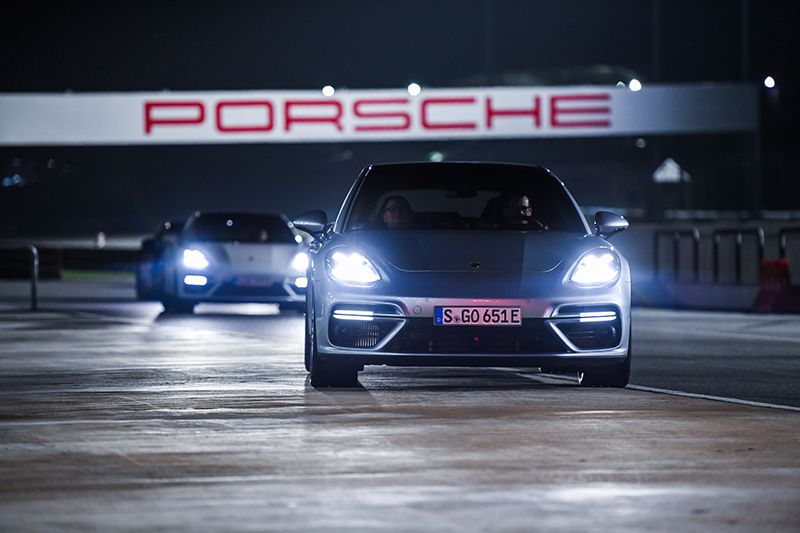 The Taycan, after all, is Porsche’s first electric model that’s set to go into mass production, and which comprises part of a six-billion-euro investment the brand has committed to electromobility initiatives until 2022. 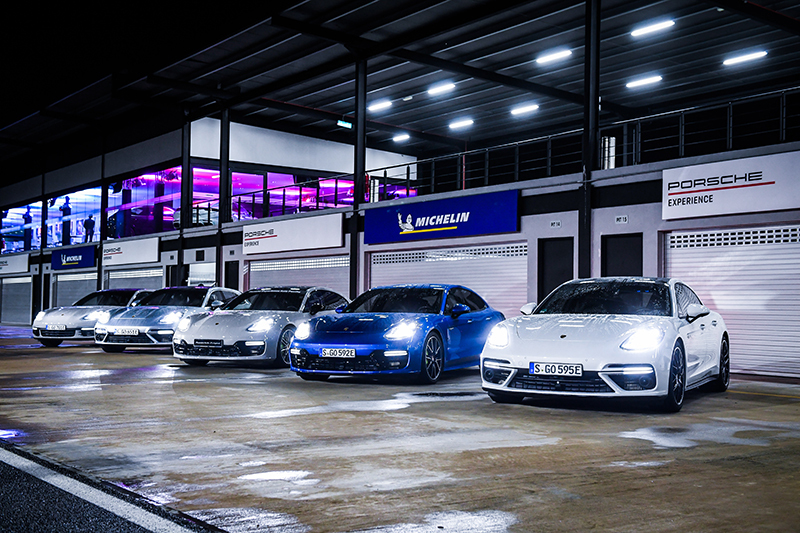 When the car rolls off the production line in 2019, the Taycan spearheads Porsche’s move toward having half of its models running on electric power by 2025. Yes, the future is much closer than most people realize. 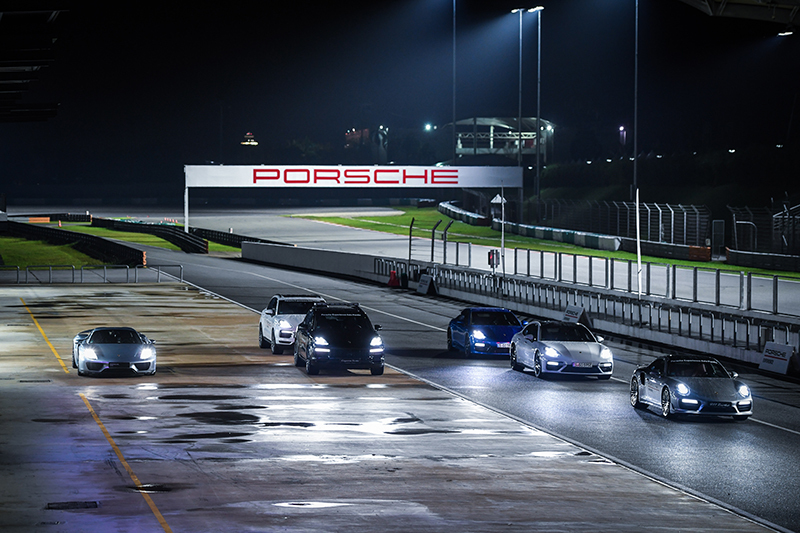 As compelling as this is, at the brand’s first E-Performance Nights gig, held on October 8 and 9 at the Porsche Experience Center at the Sepang International Circuit in Malaysia, the classroom presentations were matched in significance by the sight — not to mention the operatic soundtrack — provided by the 887-hp Porsche 918 Spyder as it tore down the lengthy straights of the race circuit. 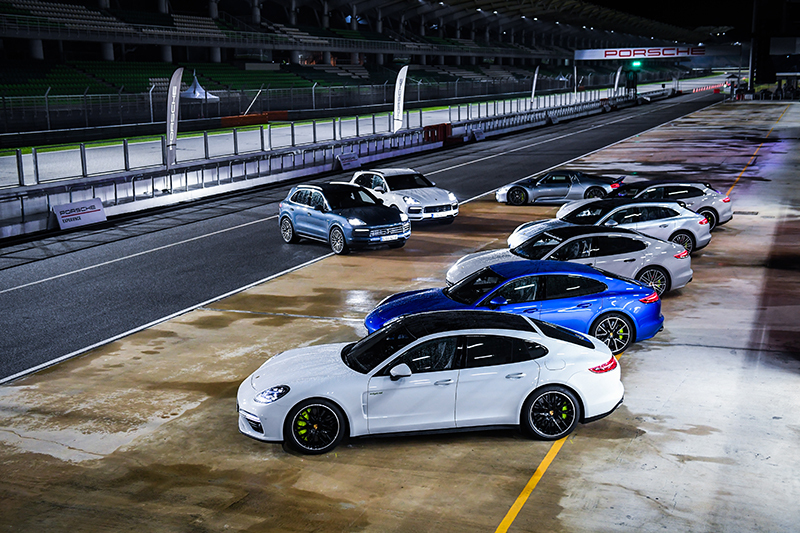 Here was, no doubt, a declaration that Porsches will always be performance-oriented no matter the method by which they will be propelled. 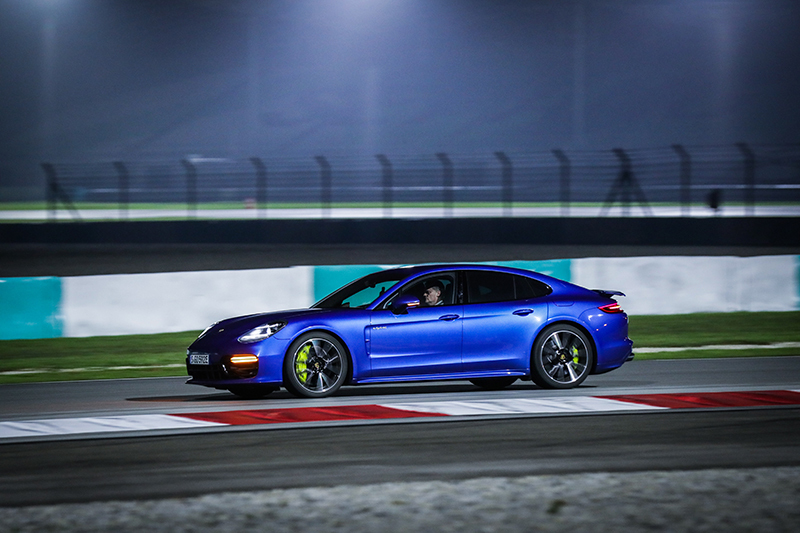 Proving this were the Porsche Panamera Turbo S E-Hybrid and the Cayenne E-Hybrid brought out in Sepang by Porsche Asia Pacific. 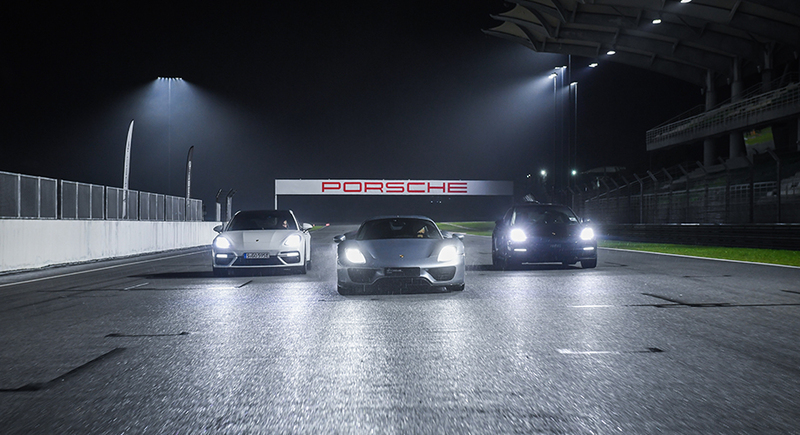 The latter, which during the event marked its debut in the region, was used to demonstrate how a large SUV can still be athletic even if it is operated in full EV mode, the former supplied a taste of nocturnal racetrack action not far removed, Porsche Asia Pacific proposes, from that experienced at Le Mans. 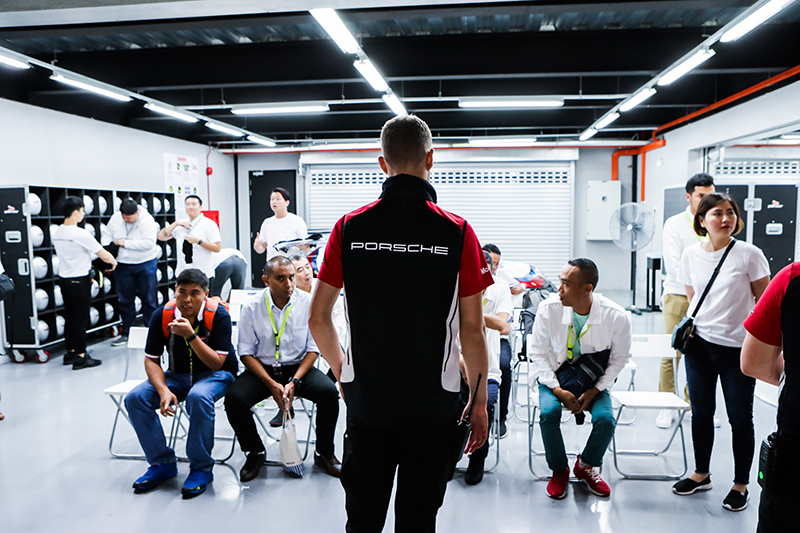 “The E-Performance Nights event is the perfect way for us to demonstrate our plug-in hybrid models that embody the Porsche DNA,” says Arthur Willmann, managing director of Porsche Asia Pacific. 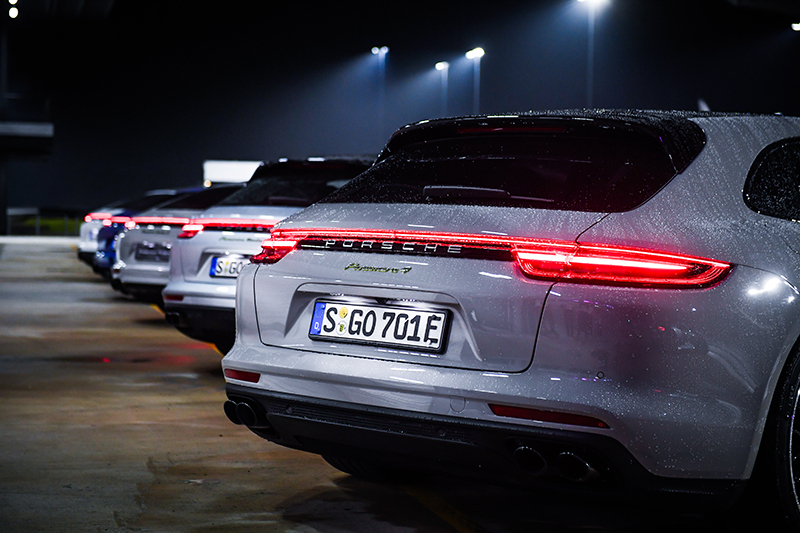 The Cayenne E-Hybrid figured in a typical slalom course exercise in which its rear-wheel steering proved effective at threading around a bunch of orange cones. An equally interesting component revealed during this activity was that how sprightly — and unnervingly quiet — the hefty vehicle was even if it relied solely on its 14.1-kWh battery and electric motor. 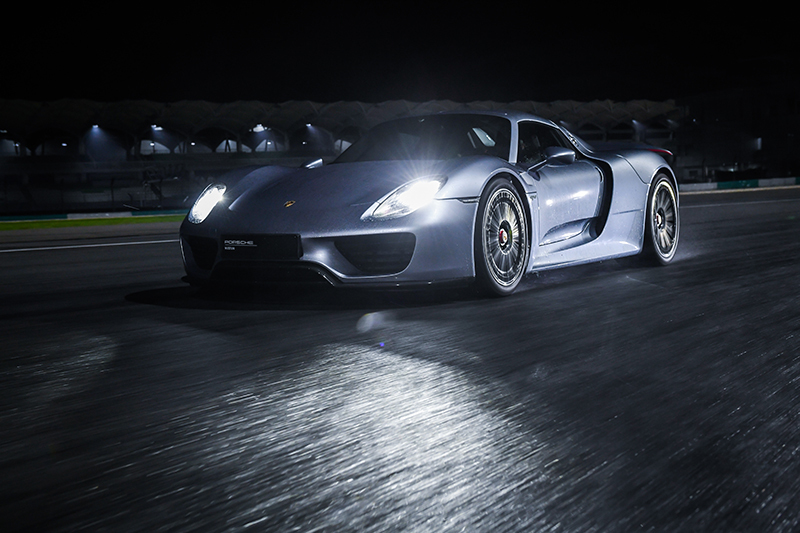 Now, when its 3.0-liter twin-turbo V6 gets in the act too, expect a combined output of 462hp and 700Nm of torque. 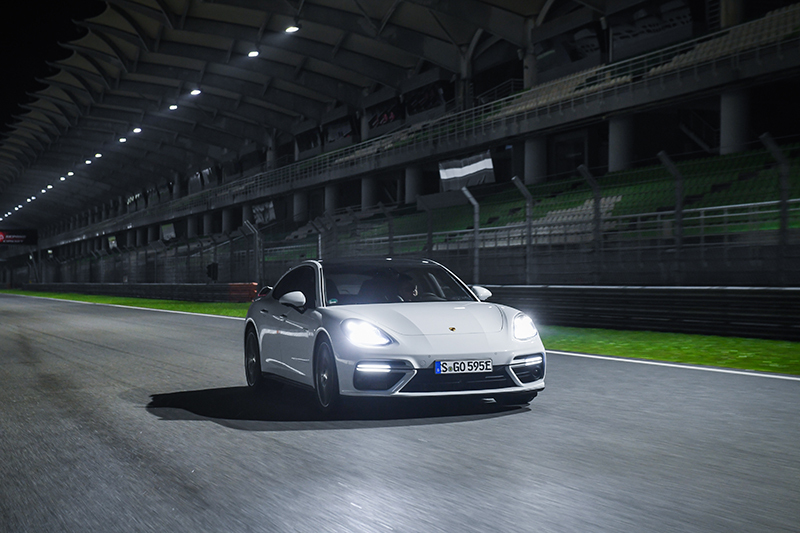 Such output, when fused with an athletic chassis, makes this big car feel small. 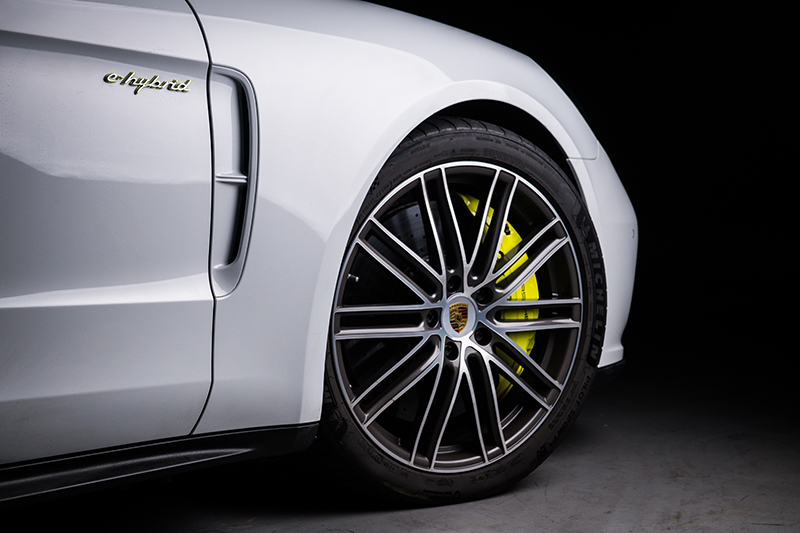 The case is not much different with the Panamera Turbo S E-Hybrid — this isn’t exactly a diminutive car either. But a willing chassis, a steering that despite being electrically boosted remains “natural,” and enough grunt to pull a part of the Sepang grandstand a few hundred meters off from where it is moored lets this limousine be driven like it’s a genuine sports car. 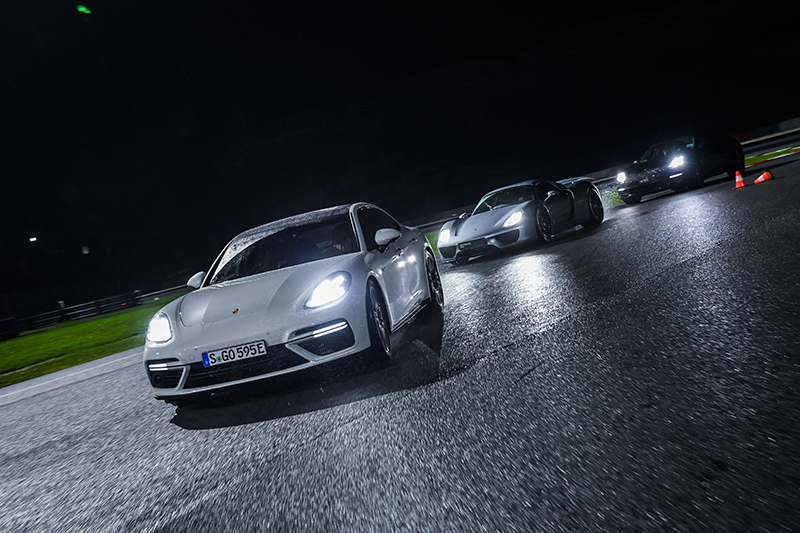 Sure, its 680hp is handy to have, but it becomes really rather useful when combined with composure, traction, braking prowess and the ability to forgive drivers’ mistakes. 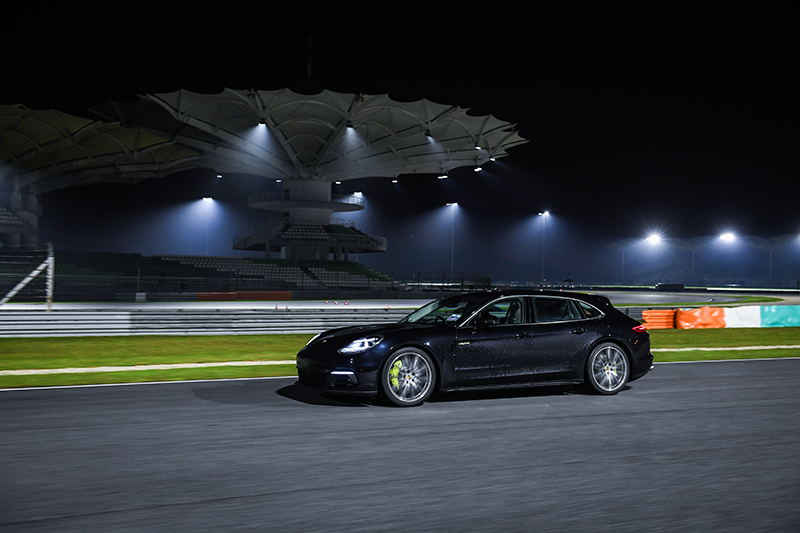 Driven at speed on a racetrack, this car delivers performance far beyond what could be expected from a mass-produced hybrid model. 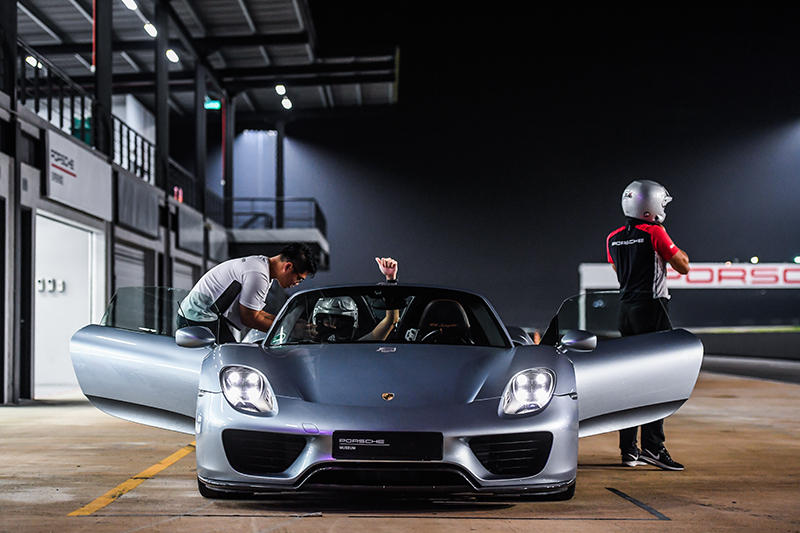 Certainly, the encore to the nighttime theatrics was the ride in the 918 Spyder, which seemed to redefine the distances between one corner to the other of the Sepang circuit, if not distorting space-time continuum altogether. Simply, its ability to launch from rest is staggering, as well as the manner by which it can scrub off speed, or carry this around corners. 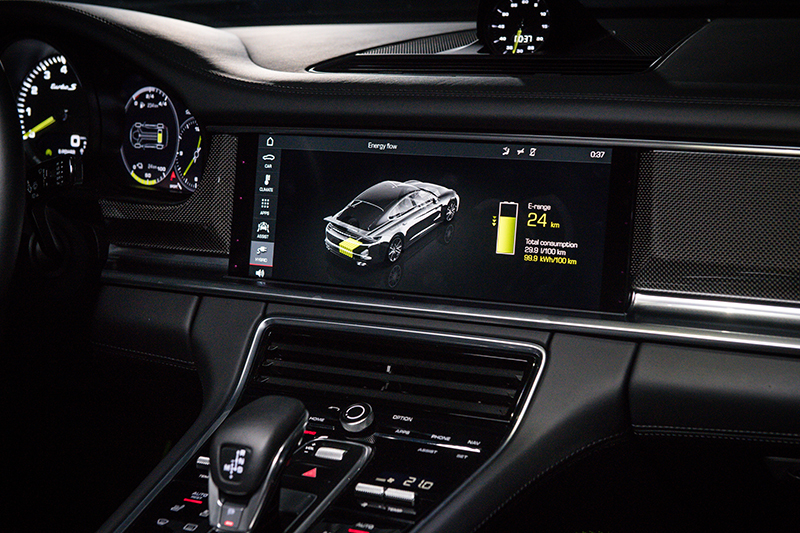 If Porsche’s electrics will one day reach this level of performance, then the future deserves a standing ovation.